No code needed. 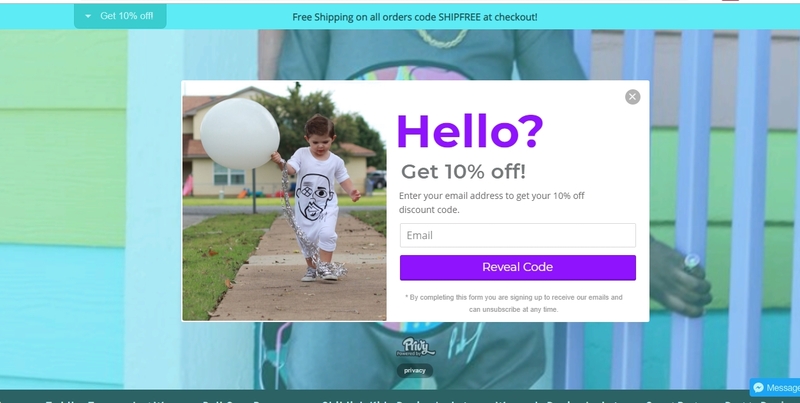 Click the button to redeem your discount at childish.boutique. Leng-Leng Just tested this deal and verified that it works as described. Exclusions apply.